A letter received from my dear Tina . So many beautiful little details! wow! 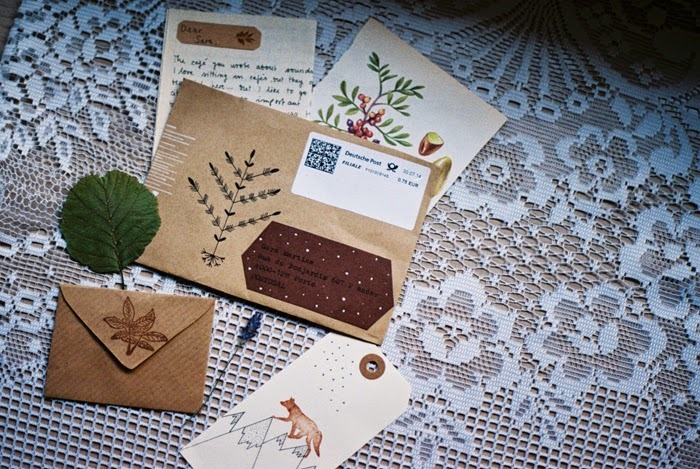 nothing surpasses handwritten letters. i still have to write you one, Ally! Yes! I am also all for handmade/written cards, letters, details, etc .. vs/electronic ones.... :-)) Very cute! a wonderful letter by tina. she`s great. Wow, you receive the most beautiful mail! WOOOOWW!!! These caught my eye instantly! 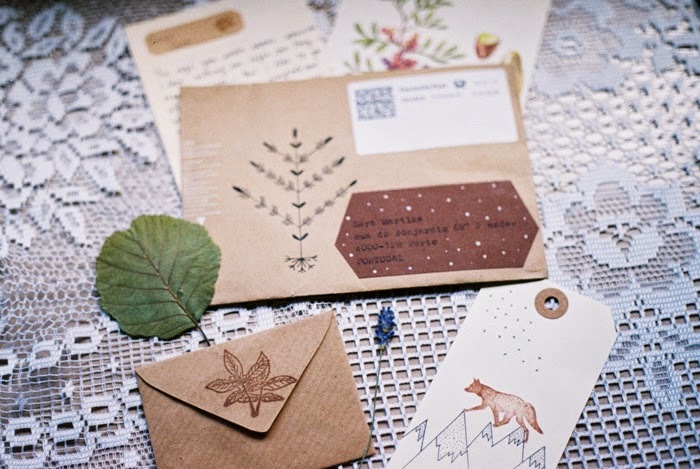 I love snailmail and the artistry on the stationeries :) Really beautiful! What a sweet letter!!! love snail mail it's as fun to gather pretty things together as it is to receive them! :) lucky girl!